No one likes January. Well at least in the U.K. The festive season is something of the past, the only reminder of the fun had is the turkey carcases on the street and the fact we need to start using a new hole in our belts (well not me I actually lost some weight – holla). So there is not really anything to update the world on right now. It did snow yesterday, it’s funny when it snows here, I love playing spot the Australian, they’re the ones starring at the sky with their mouths open, doing self takes for their mothers. As for the snow itself, I’m not such a fun. 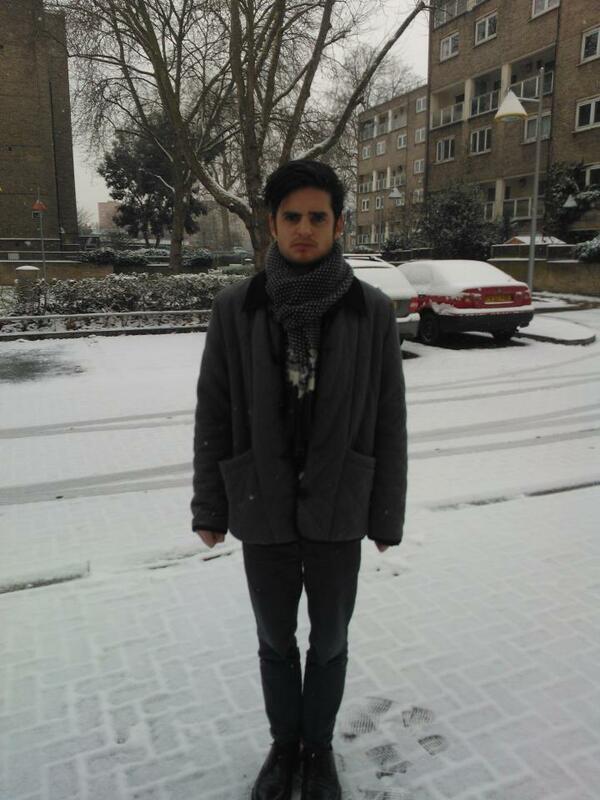 This entry was posted in Uncategorized and tagged brad abroad, january, london, snow. Bookmark the permalink.